He looks well treated off the same mark if able to build on that reappearance run, and he gets the vote to take this." Vasco d'Ycy ran well on his first start for 658 days when third at Ayr last month, shaping as if he would be better for the run, and only fading after the last. He looks well treated off the same mark if able to build on that reappearance run, and he gets the vote to take this. Up Helly AA King has been running well over hurdles recently and is respected, while Thomas Do is interesting on chasing debut. Christmas In USA belatedly shed his maiden tag when making all at Ayr last month, very much having the run of the race at the front, and scoring by seven lengths. That being said, a 7 lb rise may not be enough to stop him from following up, particularly when you consider that there's likely to be a lack of any pace in the opening stages, and he can take this. Rafferty failed to improve on his Doncaster handicap bow 6 weeks ago but it's still early days and the booking of Brian Hughes suggests connections are hopeful of better this time. Molly Carew got off the mark over fences at the third time of asking at Ffos Las last month, keeping her mistakes to a minimum and drawing clear after three out, eventually winning by ten lengths. There looks to be more to come from Molly Carew over fences yet, and she's fancied to follow up for the in-form Neil Mulholland team. 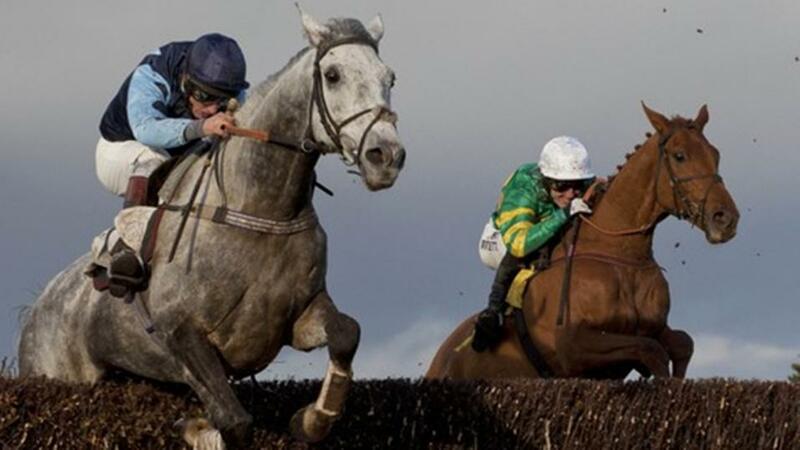 Never Up should be sharper for his encouraging reappearance and can provide the main threat ahead of Pookie Pekan.